The opposition National Democratic Congress (NDC) have disclosed their intention to snub the Justice Emile Short Commission of Inquiry probing the Ayawaso West Wuogon by-election violence. 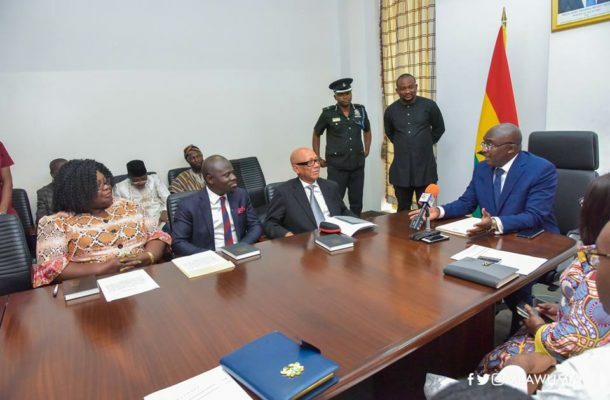 The three-member Commission begins work today Monday February 11, 2019 and it is expected to take statements from key political actors including the NDC and the New Patriotic Party (NPP). However, the NDC who have questioned the credibility of the members of the commission have said they will not comply.